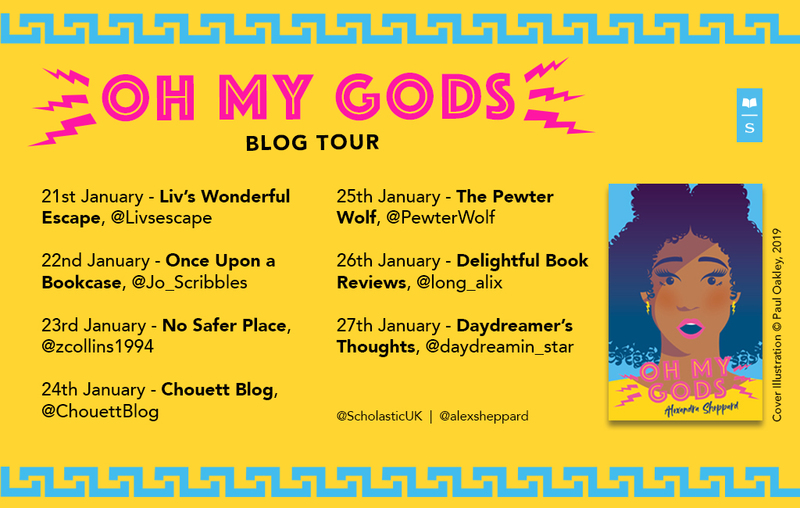 Today, It's my stop on the blog tour for Oh My Gods, by UKYA debut novelist Alexandra Sheppard. 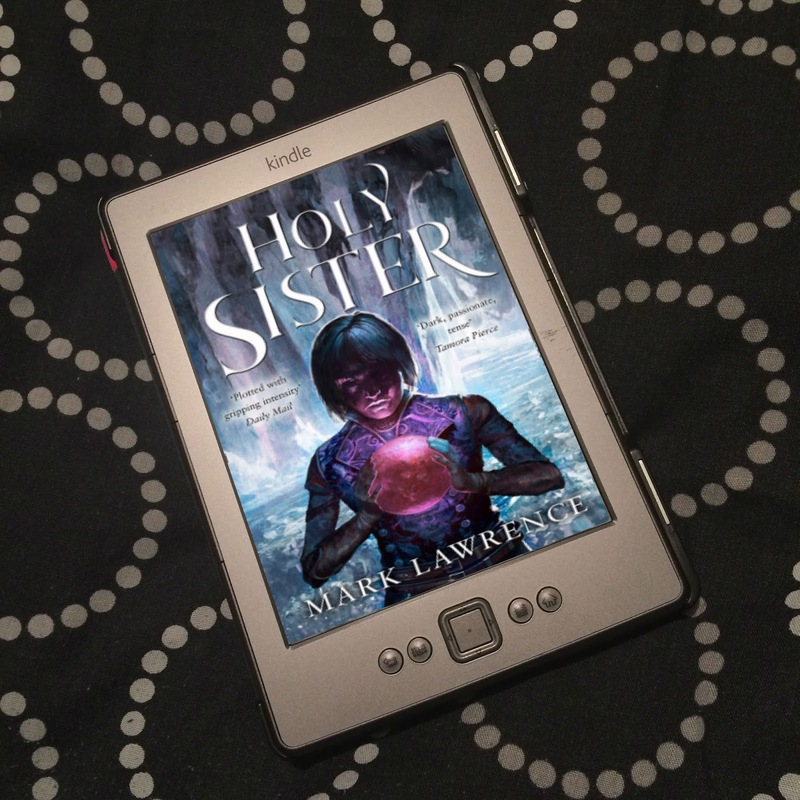 Oh My Gods follows Helen, who has moved to London with her dad and older brothers and sisters, who are Greek Gods! 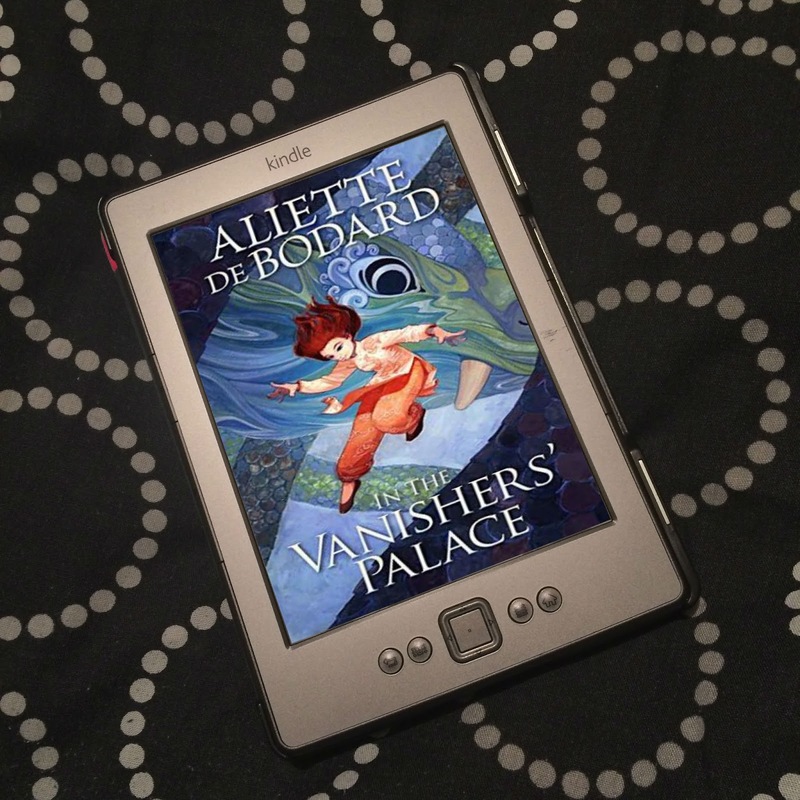 Read on for more about the novel, and then for an excerpt! But, for Helen Thomas, it's tragic. She's just moved in with her dorky dad and self-absorbed older siblings - who happen to be the ancient Greek gods, living incognito in London! 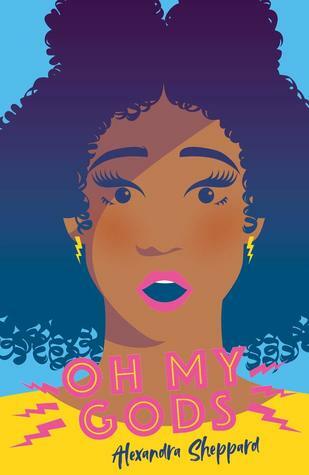 Between keeping her family's true identities secret, trying to impress her new friends, and meeting an actually cute boy, Helen's stress levels are higher than Mount Olympus. Or is Helen fated for an embarrassment of mythical proportions? From Goodreads. Doesn't it sound awesome?! I'm so looking forward to reading the rest! 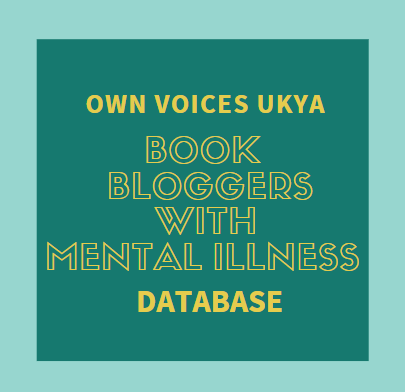 Be sure to visit Alexandra's website, follow her on Twitter and Instagram, and check out Oh My Gods, which was published on 3rd January! And visit all the other stops on the tour for more Oh My Gods related content!